The Maritime Hotel has one of the hottest clubs located at its base. This club is Hiro, a NYC club located on the edge of the Chelsea District, where all the hottest clubs in the city are located. Patrons of Hiro come to dance on the amazing dance floor and enjoy the awesome environment. Hiro has dual levels providing plenty of room for a large number of patrons. The VIP area is located upstairs. These multi-levels are decorated in a Japanese motif throughout the interior of the club. This upscale club and hotel bar is hard to get into with a tough front door policy that caters to the celebrity a-listers who come to party. 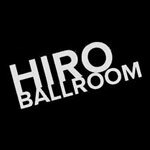 Hiro is known for its ballroom, which features tiered seating and large, sweeping balconies. The ceiling of the club is wooden and there is an Asian rope-curtain motif that is an integral part of capturing the essence of the club and its distinctive style. 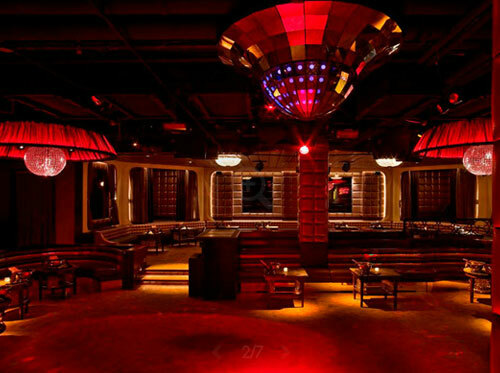 The lighting in the club has been praised by both clubgoers and the press, providing a comfortable ambiance unlike anything else in New York. The club, while stylish is comfortable all around as it is, with intimate booths tucked indiscriminately along the dance floor. Of course it is the dance floor where most of the action seems to happen, nightly at Hiro. The club features a mix of music styles that patrons can expect to hear such as dance, electronica, house, progressive house, jungle, drum n' bass, and techno. Hiro has a special night on Sundays for the GLBT crowd to party the night away. While the club is open to anyone who wants to visit, Sunday or otherwise, the high energy gay crowd really knows how to get Hiro rocking. If you're interested in stopping by Hiro, while you are in New York, you will want to get there early. 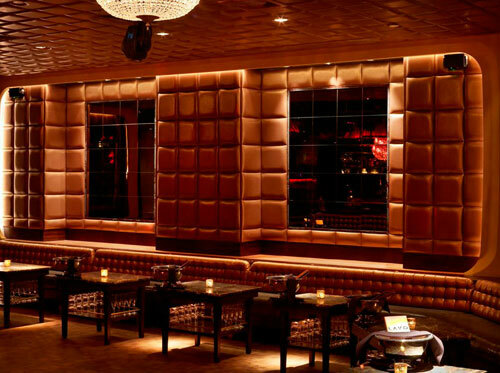 The club fills up quickly and you won't want to be left out of this exciting New York clubbing experience.